Brian Schonborn has been a Firefighter since 1983 and is currently the Lieutenant of T48 in Clearwater FD. He is a nationally certified Instructor I and has been teaching with When Things Go Bad, Inc. since the inception. He is the Technical Rescue team leader of Clearwater FD’s Technical Rescue Team where he develops and organizes training in all disciplines. He is also a member of Clearwater’s Dive Team. 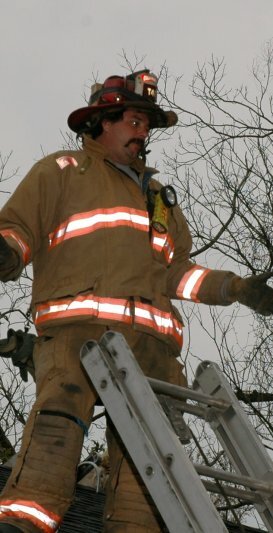 He has received numerous firefighter citations including the Firefighter of the Year award. Brian teaches FF Survival, R.I.T., and Truck Company Operations with St Petersburg Fire College and When Things Go Bad, Inc. nationally.